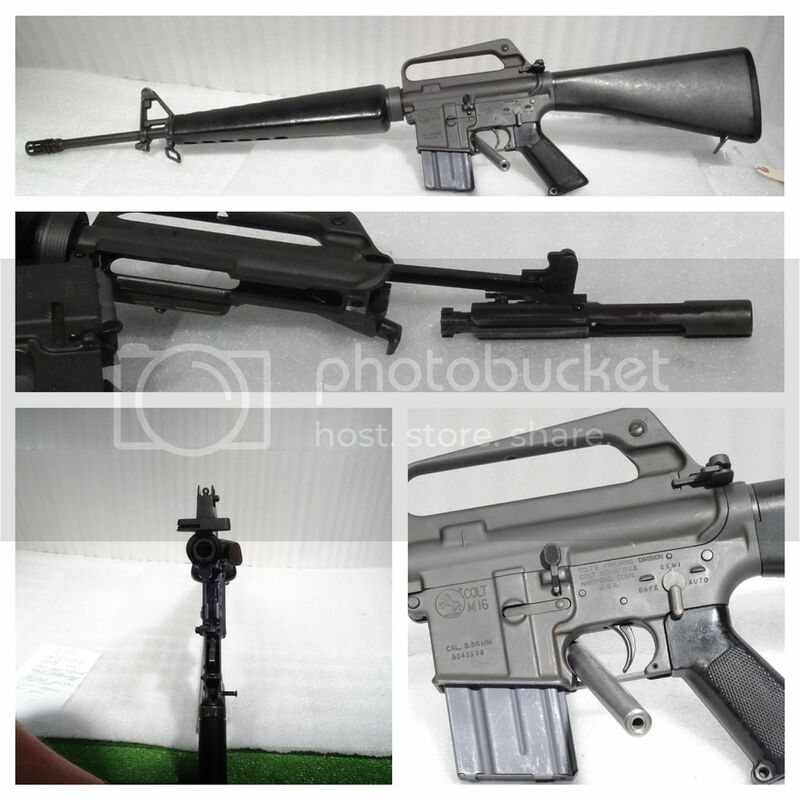 Up for sale is a Colt M16 full auto rifle in .223. This firearm has a colt upper and barrel, colt magazine and colt parts. The rifle is in excellent condition and has a great bore. We will ship from John Norrell, Inc. to an FFL in the continental U.S. Buyer will pay actual shipping. Please ask any questions before agreeing to purchase. Thanks for looking! Add said colt parts. Are there extra parts? The internals are all Colt. This firearm has been sold pending funds.